There are a few things in life I really enjoy: a good book, laughs, time with family, unexpected mail and a completed to-do-list. But there is one thing you can add to that list: Mod Podge. To me its liquid, creamy goodness. I try to find ways to use they stuff. For those who never heard of Mod Podge, shame on you! Just kidding. 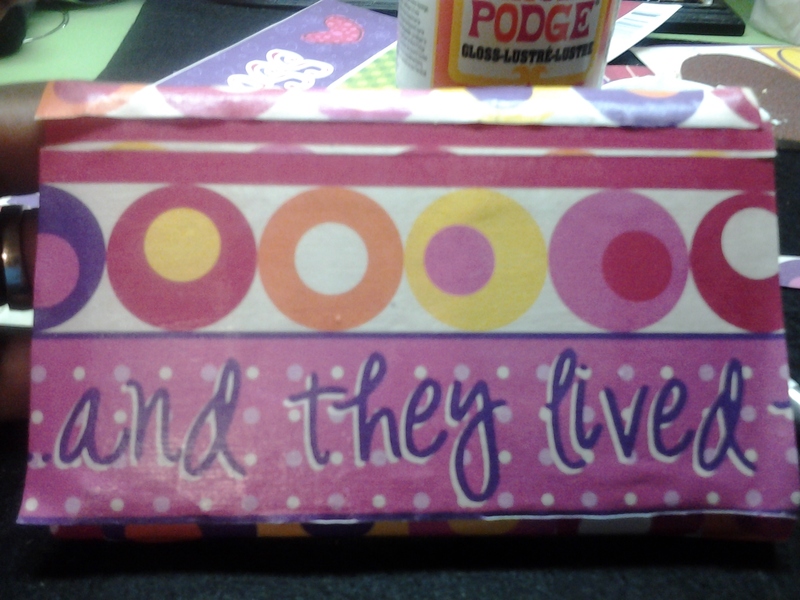 But here is a quick definition per the makers of Mod Podge, Plaid Enterprises. Mod Podge is an acid-free brand of glue produced by Plaid. The company describes it as “the original all-in-one glue, sealer and finish.” It can be used to both glue something down and as a protective layer over it, instead of a varnish. Mod Podge comes in a gloss, satin, or matte finish. The name was derived by its creator, Jan Wetstone, from the terms “modern decoupage”. Genius, I know! Well, as a big present for our girls we are giving them a princess themed bedroom. We painted the room pink, of course and there are lots of frills and girlie things. When I was painting I did not use painters tape to make off the wall switches, honestly, I never do, don’t judge me. lol. Instead of buying new light covers to fit our “royal court” I decided to be creative. Here is a look at what I did. 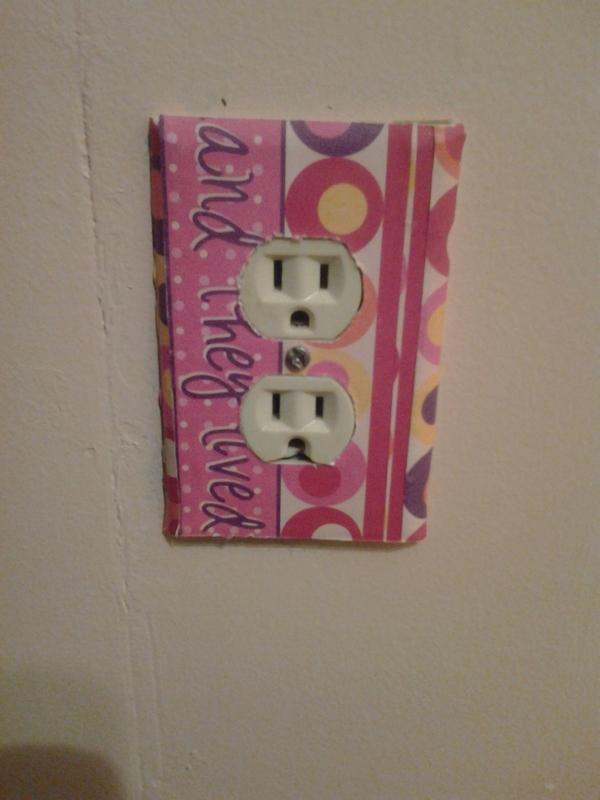 The ever so sad light switch. Look at it folks just begging for a facelift. First, look at your scrapbook paper in comparison to the holes in the switch cover. For example, I was going to use the section “my prince” but when I cut out the middle for the sockets half the words would be missing. I chose one where I could still make out the words, this of course is not a concern when you are using scrapbook paper without words. You want to take your Tacky glue, which you can find at any local craft store and put a fair amount, not too much but a liberal amount on the light switch panel itself. 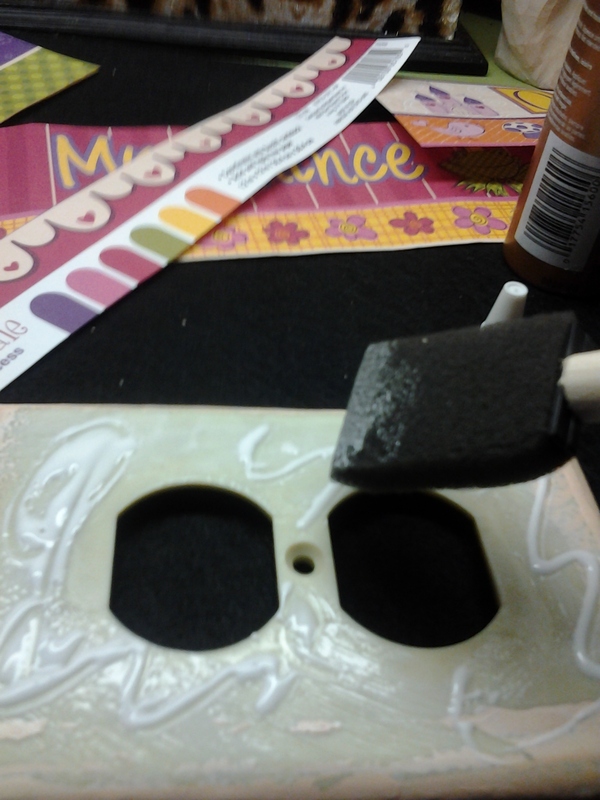 You then will take your foam brush and spread it out evenly. Start layering the scrapbook paper on top of the glue. 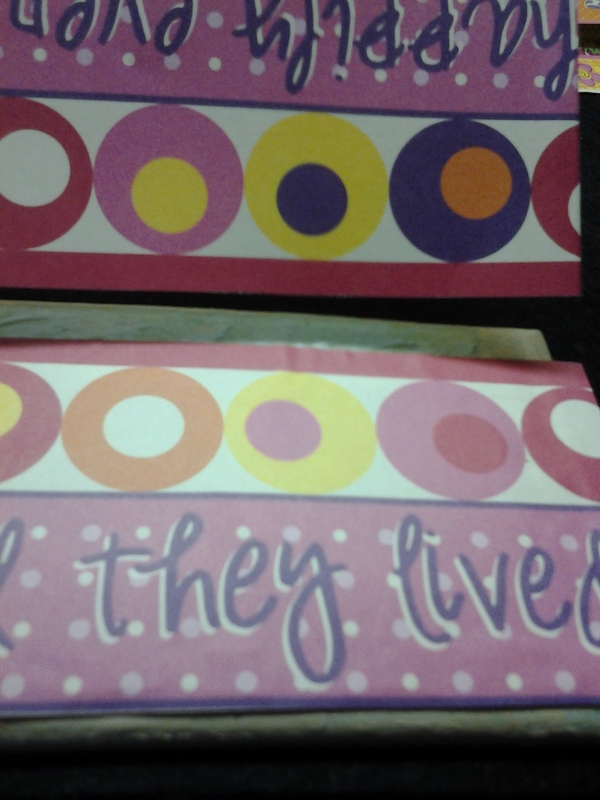 Again, because I am using scrapbook paper with words, I was able to cut my paper in sections. Add however much paper you think you may need to cover the entire switch plate. 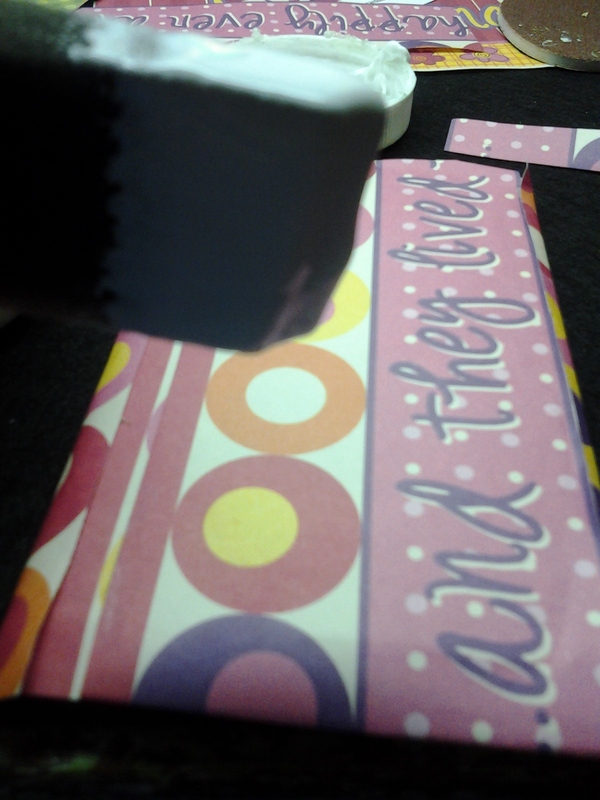 Mod Podge has this roller “thingy” which I enjoy using. This helps smooth out the rough patches, making sure the paper is flat to the surface. I think it is worth the investment! I folded my paper over in order to trim off the excess. 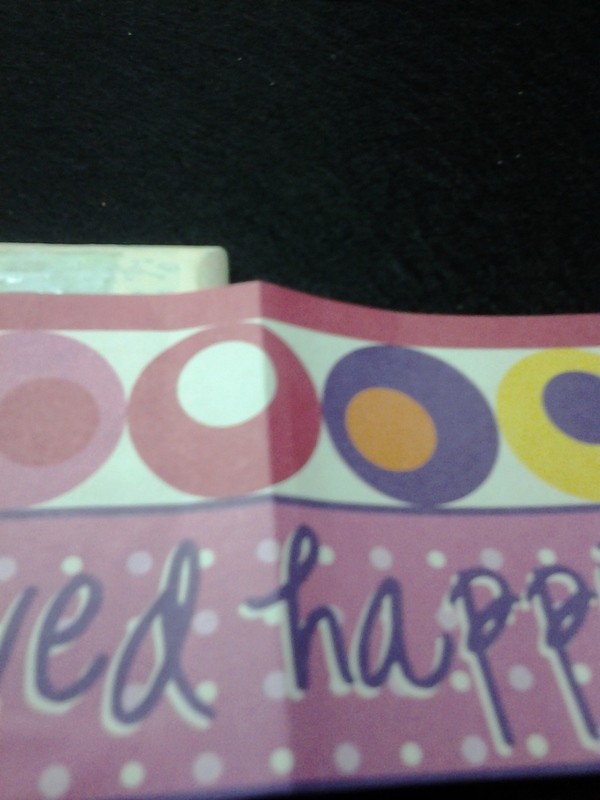 Again, I am just layering the paper, lining it up, making sure the area is completely covered even down to the edges. 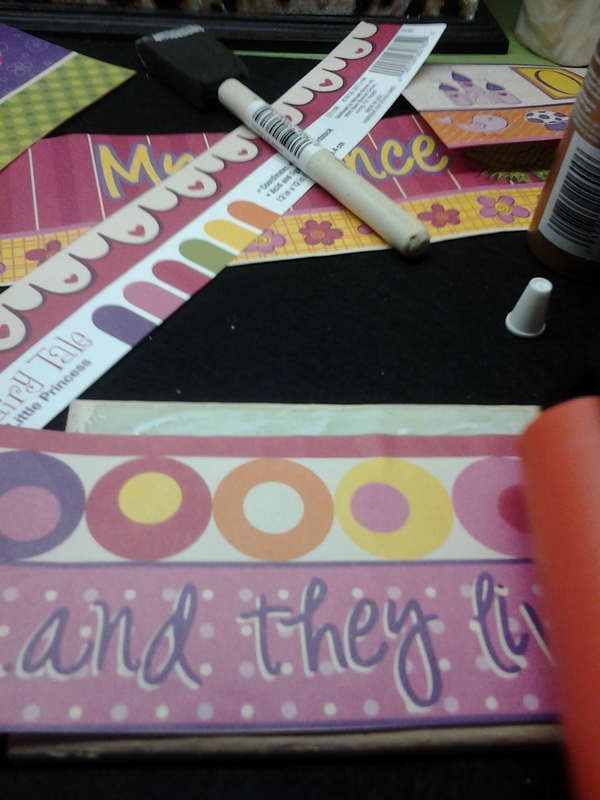 My favorite part: Mod Podge. 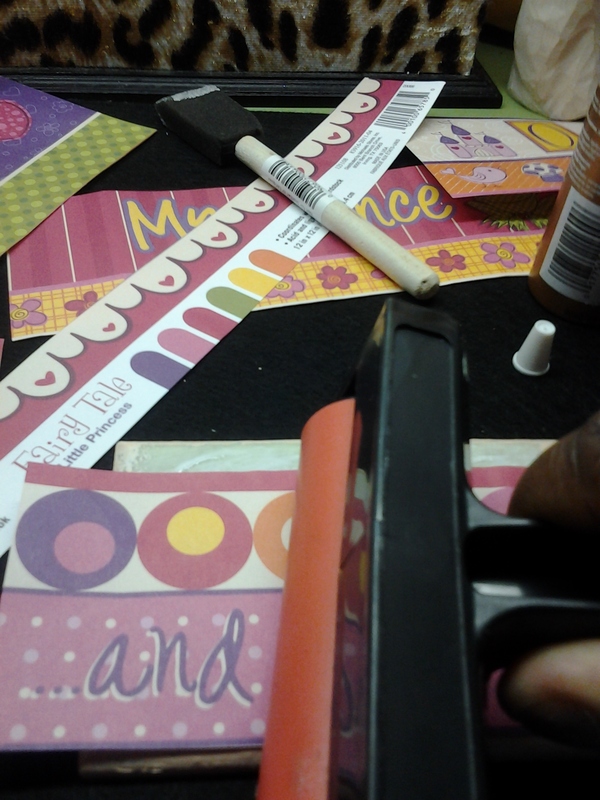 Take a foam brush and generously sweep back and forth on the scrapbook paper. Do not soak it down with the glue but give it a liberal amount. Cover every area where you have scrapbook paper. This will further bind and harden the paper. 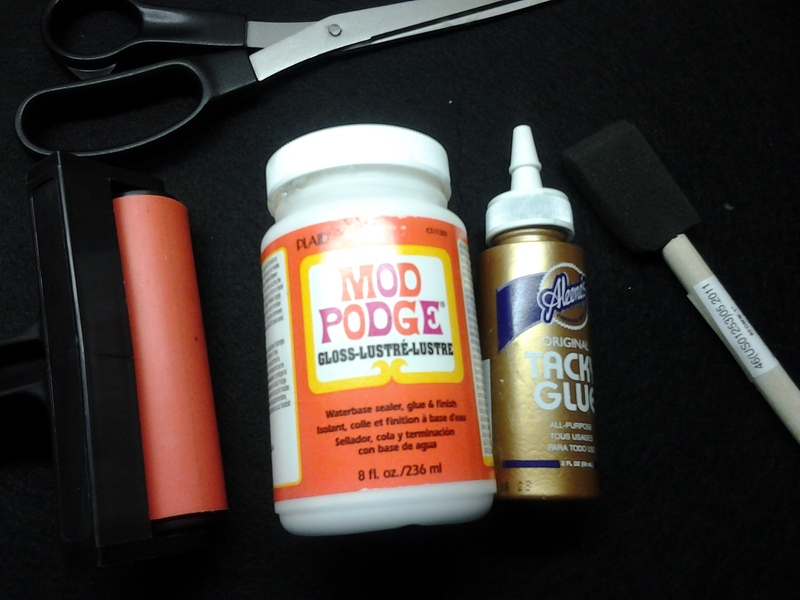 The Mod Podge acts like a glue, also giving it a shine! Let it drive for at least 10-15 minutes. Make sure it is not wet anywhere before moving on to the next step. 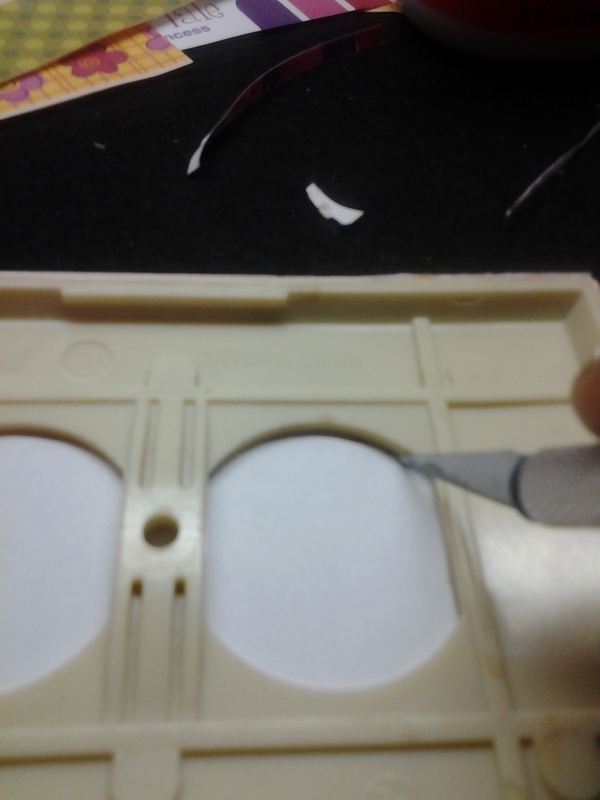 Once dry, take an ecko knife and cut out the holes where the outlets would go. 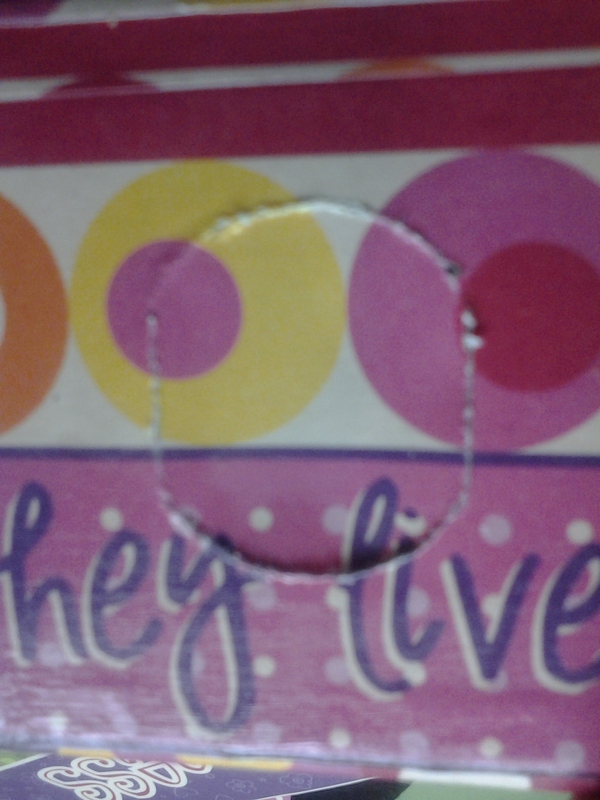 I also punched a slight hole in the middle for the screw. Bam! Even the sockets are happy! 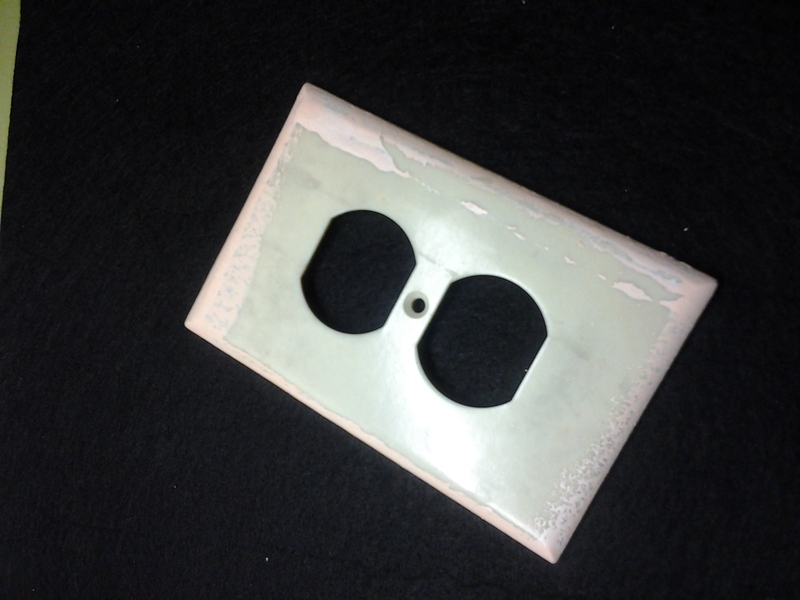 No more boring light switch plates anymore…a dream come true…and they lived happily ever after! Very cute! This is so fun. Thank you Amy! It was a lot of fun!